Download our eBook to uncover the 2019 trends to watch for and to outline investment opportunities. 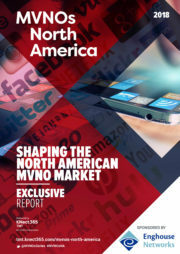 The North American market is seen as a hotbed for MVNO market expansion. Nevertheless, virtual operators are under great pressure to generate new revenue streams, win the customer acquisition battle, and maximize their customer service and Net Promoter (NPS) scores. Download the report for in-depth market insight! 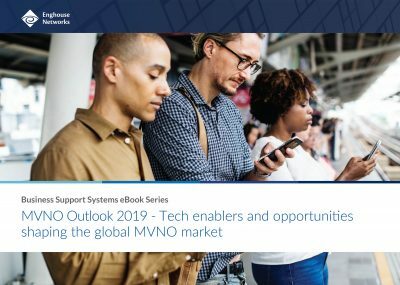 Download our free ebook to learn more about the smartphone adoption, battle against phone piracy and the shift to digital in the MVNO Latin American market. Accurate Device Data enables you to precisely target your upsell offers and optimize service offering to customers, which can increase customer lifetime value. 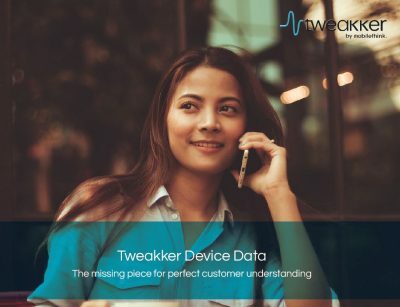 Download Enghouse Tweakker Device Data solution description and learn how you can benefit from better customer understanding! 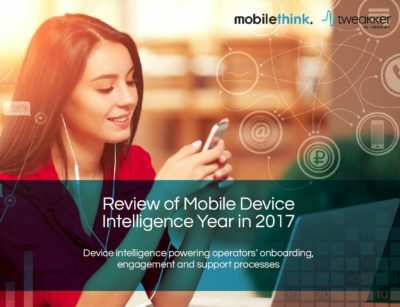 Download Enghouse Tweakker's and Mobilethink's Device Intelligence Review 2017 and discover which global device market trends affected MNO and MVNO businesses in 2017. For today’s mobile subscribers better customer service means easy self-care tools and efficient customer care and call centre service. 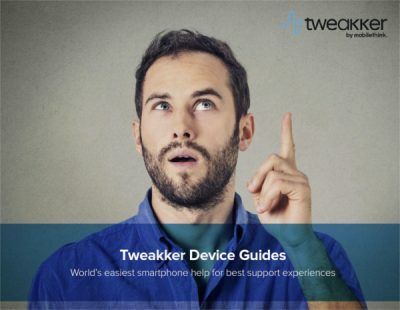 Download Enghouse Tweakker Device Guides solution description and learn how to build an online optimized smartphone support solution for your MVNO! In the times of 1,000 streaming services and over 50 smartphones shipped per second, 5G is the next big leap in connectivity and the answer to the growing stream of data. Enghouse Tweakker sees networking onboarding among operators’ top tech challenges for 5G. 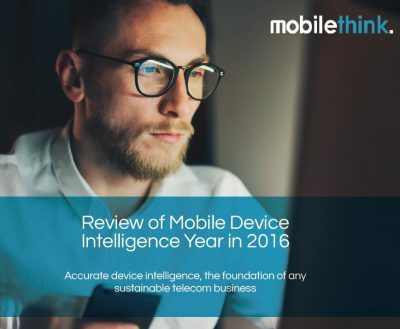 Download the annual report and discover which global device market trends affected MVNO businesses in 2016, and how accurate device intelligence again proved the foundation of any sustainable telecom business. 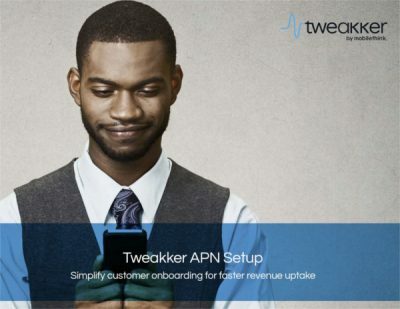 Too often MVNO customer onboarding efficiency is deteriorated due to sub-optimal APN setup process, which slows down revenue uptake and ruins the welcome experience for new customers. 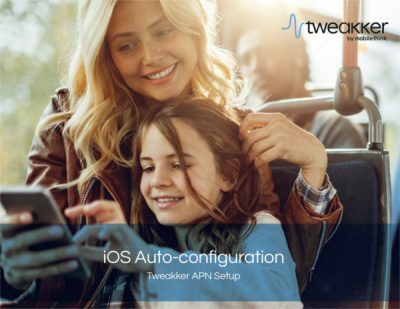 Enghouse Tweakker APN Setup is the solution you require. 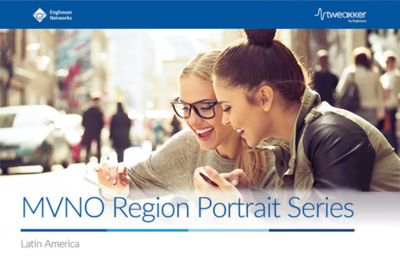 With over 30% of MVNO onboarding customers using iPhones, they represent a high-value customer segment. 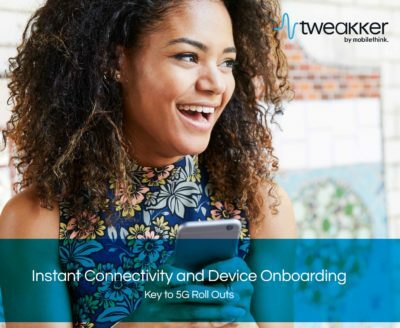 Leaving these end-users to self-configure their device with data services results in a poor customer welcome experience and slows revenue intake. Those days are gone. 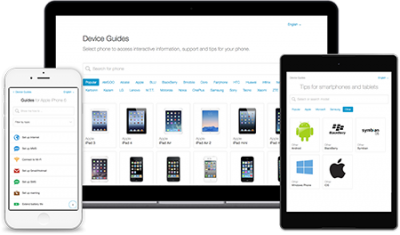 Turn every iOS APN setup into a seamless auto-configuration event! 50% of MVNOs are based on low-price strategy, which is great for customer acquisition but doesn’t result in sustainable business. 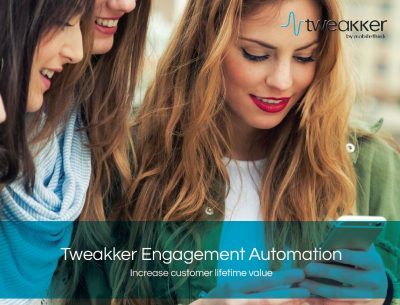 Download Enghouse Tweakker eBook and learn how to turn MVNO customer acquisition into sustainable revenue-generating business! Download this case study to learn how Teleena, the leading MVNE, used Enghouse Tweakker's APN Setup solution to enable faster revenue uptake, lower customer care costs and deliver a perfect welcome experience for its MVNO customers. Try out Enghouse Tweakker Device Guides, the world’s easiest smartphone online help through which you can offer your customers flexible self-care and better call centre service. Better customer support improves customer loyalty and Net Promoter Score while reducing your care costs. UK MVNO Gamma tailored Enghouse Tweakker’s Device Guides to offer better service experience to MultiNet customers. The online How-to Guides customized according to Gamma’s needs provides end-customers accurate and intuitive self-care service 24/7. Up-to-date and rich device capability information completes your subscriber profile and enables you to make better business decisions, more effective marketing and precise upsell proposals. 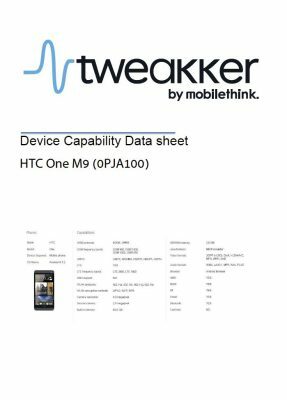 Download a sample of Enghouse Tweakker Device Data to see what you could have access to. 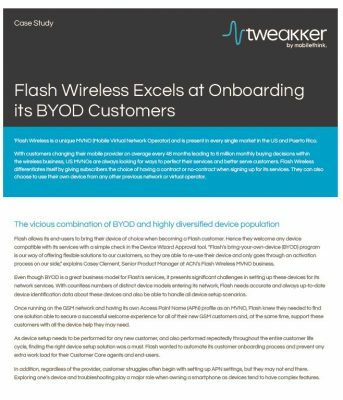 When it comes to onboarding BYOD customers, MVNO Flash Wireless wins the gold medal thanks to Enghouse Tweakker’s automated APN device setup. And it also saves them a fistful of dollars in customer care costs in the process. You too could be a gold winner ... read all about it here. 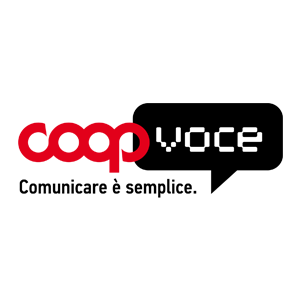 Read how the fastest growing MVNO in Italy CoopVoce used Enghouse Tweakker Device Guides to improve customer service quality while reducing OPEX by €500,000 annually.